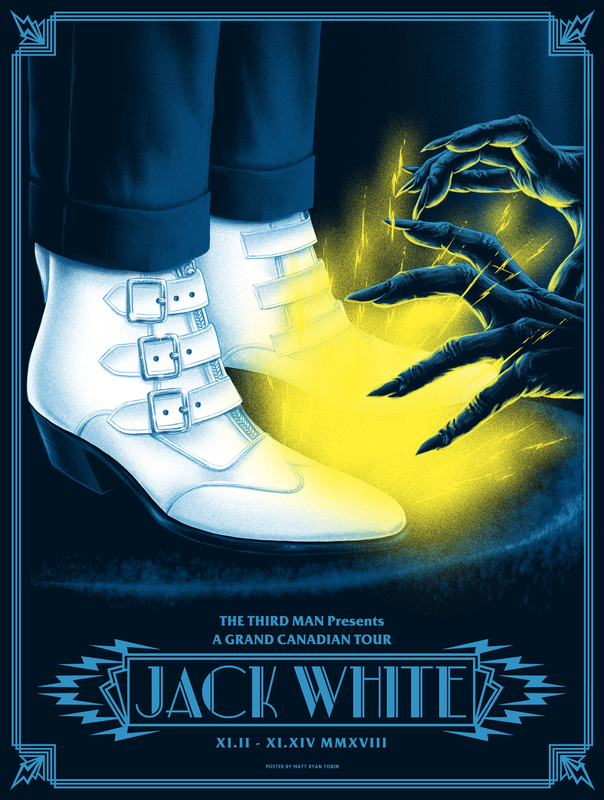 Jack will return to Canada with the Boarding House Reach tour this November. Tickets go on sale the public at 10am local time on Friday, August 17th. A limited amount of pre-sale tickets will be available to Third Man Records Vault members starting Tuesday, August 14th at 10am local time. Visit the tour page for the full list of Boarding House Reach tour dates and to purchase tickets. Jack’s cinematic new video for “Corporation” is out now on YouTube. Watch the Jodeb-directed video for the standout BOARDING HOUSE REACH track HERE. Listen to the episode HERE or wherever you get your podcasts.